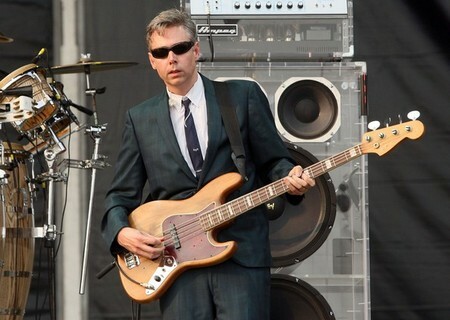 The co-founder of the Beastie Boys, Adam Yauch who was diagnosed with a cancerous parotid gland and a lymph node in 2009 for which he underwent surgery and radiation therapy -passed away this morning. Adam – who was also known by his stage name MCA – founded the group with Kate Schellenbach, John Berry, and Michael Diamond (Mike D) in 1979 with Berry leaving in 1983 to be replaced by Adam Horovitz. The Beastie Boys have not performed live since the summer of 2009, and the rapper’s illness prevented the group from appearing in music videos for their album ‘Hot Sauce Committee, Pt. 2’. MCA didn’t attend the Beastie Boys’ induction into the Rock and Roll Hall of Fame two weeks ago where Ad-Rock and Mike D accepted the accolade but they read out a letter he had written. Adam is survived by his wife, Dechen Wengdu, and their daughter, Losel. RIP Adam!